This title is now out of print, but is available as an eBook. 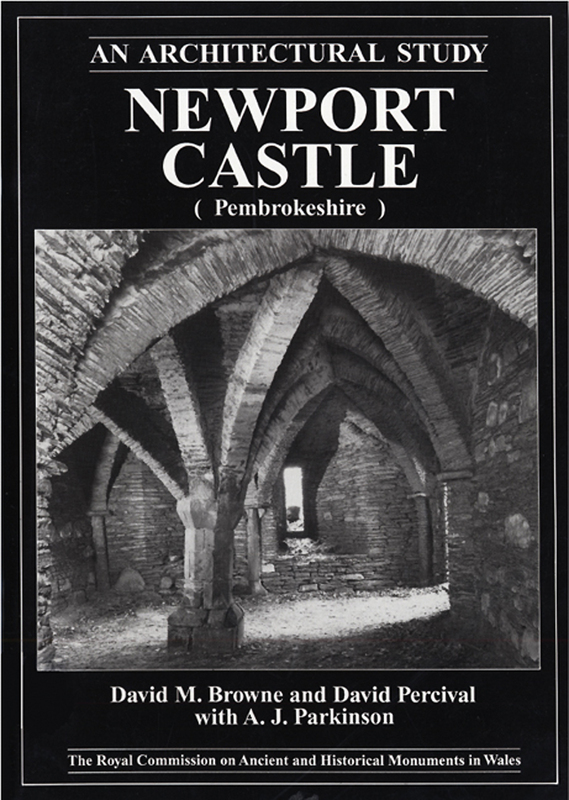 Buy eBook Now Newport Castle (Pembrokeshire): An Architectural Guide at Google Play. Much has been written about the castles of Wales but many of the lesser examples have received little more than a passing mention.One such is the castle at Newport in Pembrokeshire.Founded at the beginning of the 13th century as the seat of the Barony of Cemais, the castle had fallen into disuse by the end of the 16th century. In mid-Victorian times a summer residence was built in the ruins of the medieval gatehouse and much of the remaining fabric was restored in “mock Gothic” style. This book is the result of a survey carried out by the Royal Commission on Ancient and Historical Monuments in Wales.An attempt has been made to separate the various building periods and architectural features and to put them into context. The analysis is by no means definitive but it is hoped, sheds a little more light on the historical development of this little-known castle. Our entire back catalogue is available through our bookshop. All out of print titles are now available as eBooks via Google Play with inventories published before 1965 being free of charge. The prices for print titles include post and packaging in the UK. Overseas customers will need to contact us for postage prices. © Crown copyright 2019 : Royal Commission on the Ancient and Historical Monuments of Wales.